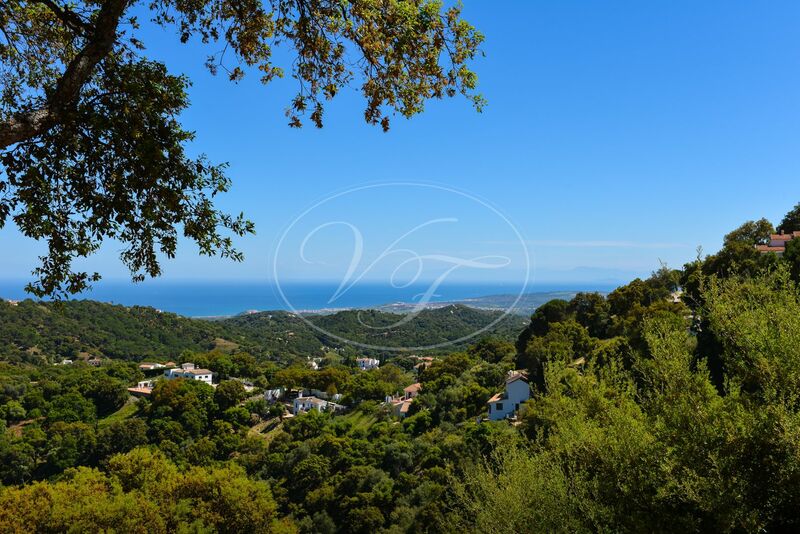 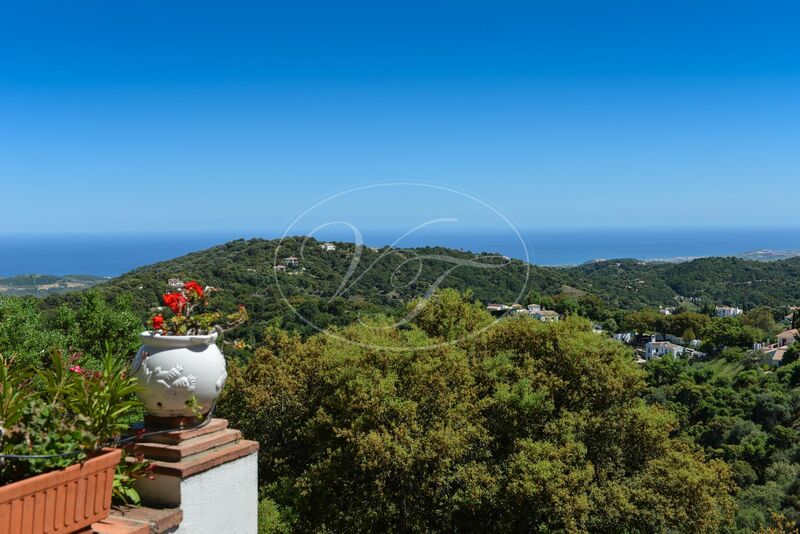 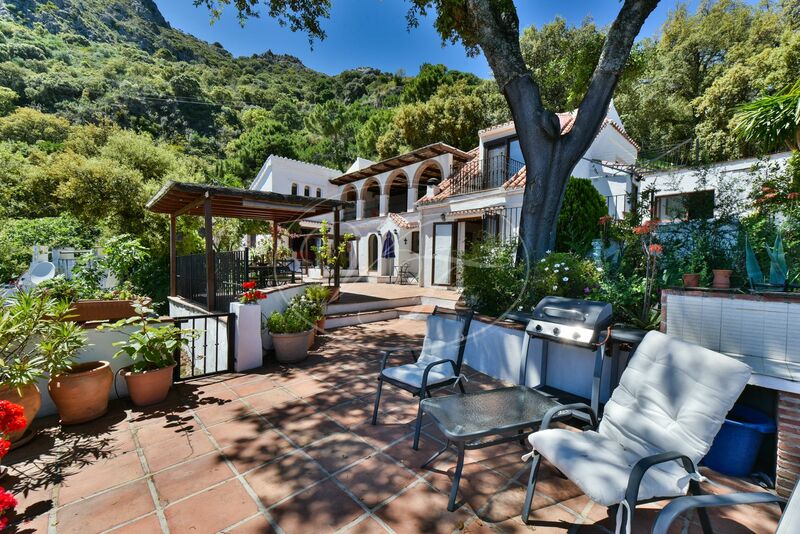 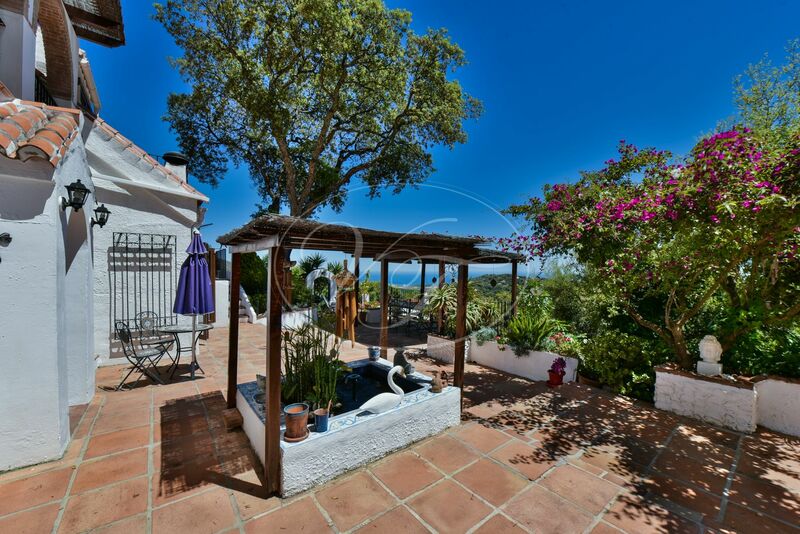 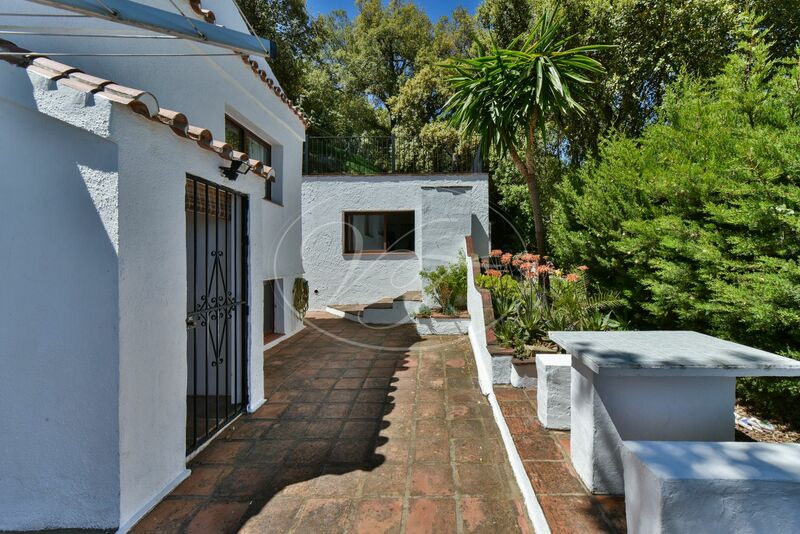 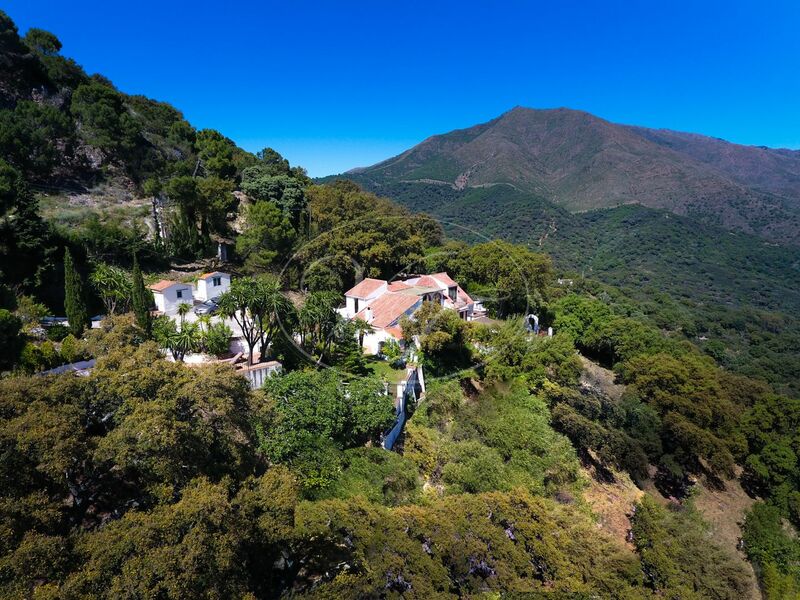 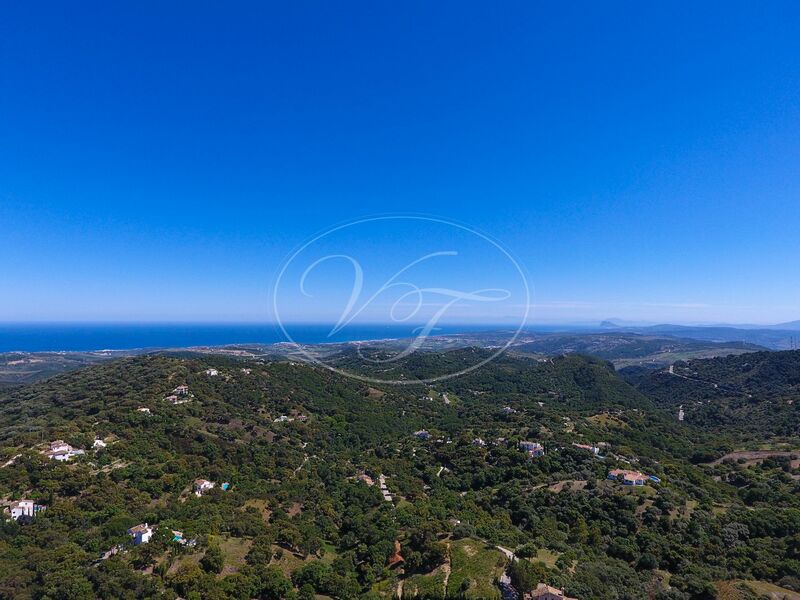 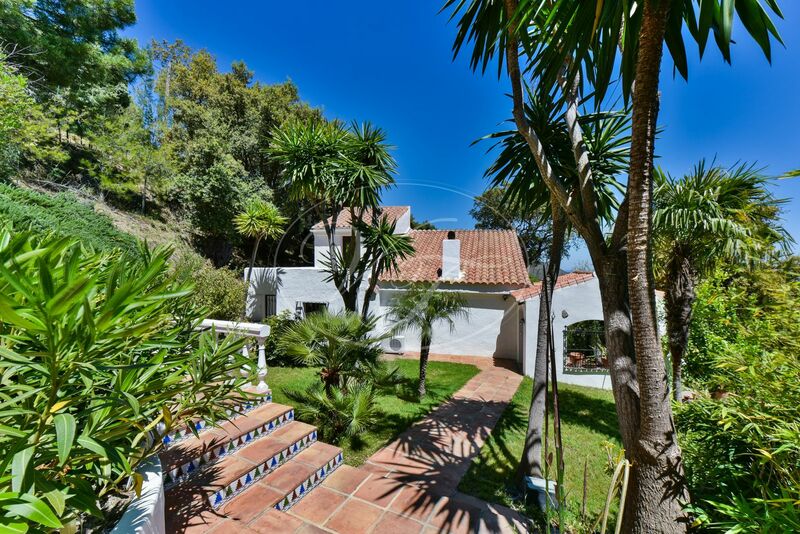 Beautiful country house with spectacular sea views, in Casares, Málaga, Andalusia. 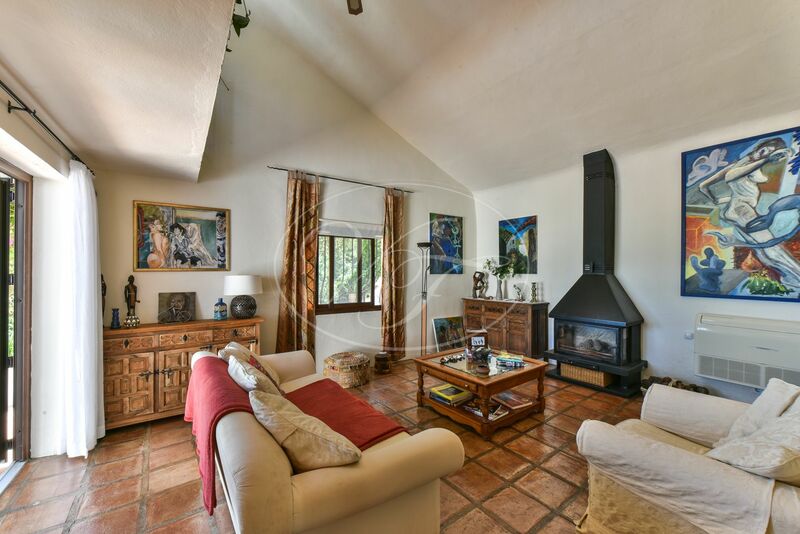 This country property is located in the mountains, surrounded by nature. 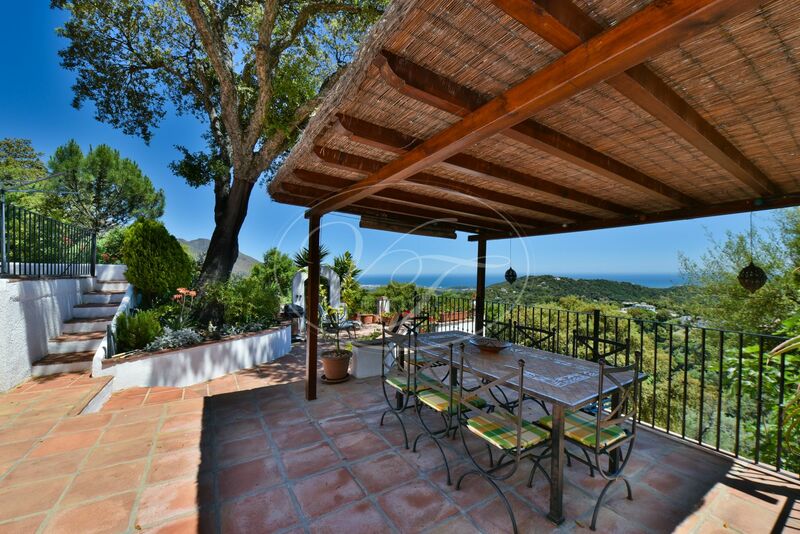 A 4 bedroom and 4 bathroom house, on a truly special location with views as far the eye can reach, over the Mediterranean, Estepona and the red mountain, the Sierra Bermeja. 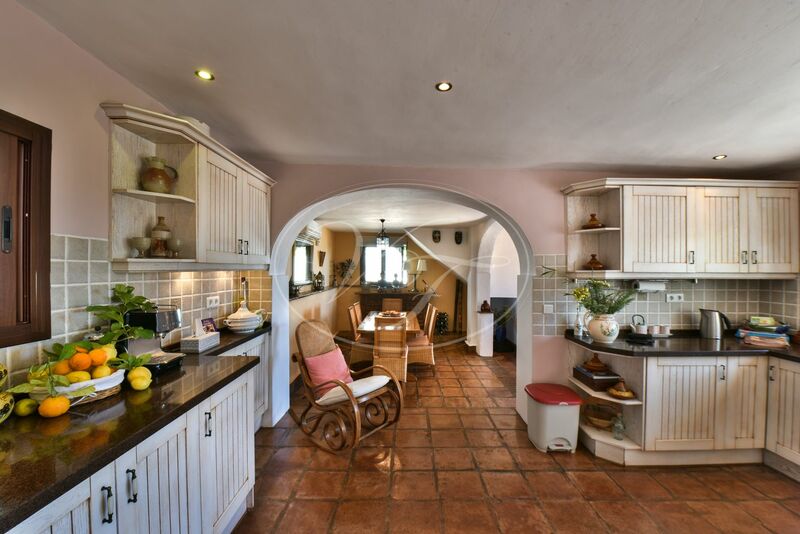 The property has a wonderful terrace at the front of the house, with lovely features such as a small fish pond, a covered seating area, barbecue a stone bench. 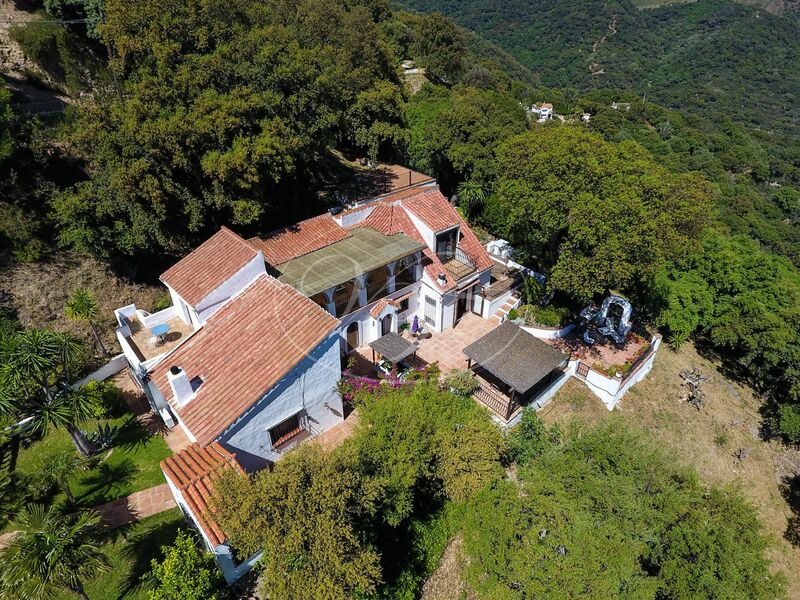 The finca is truly unique! 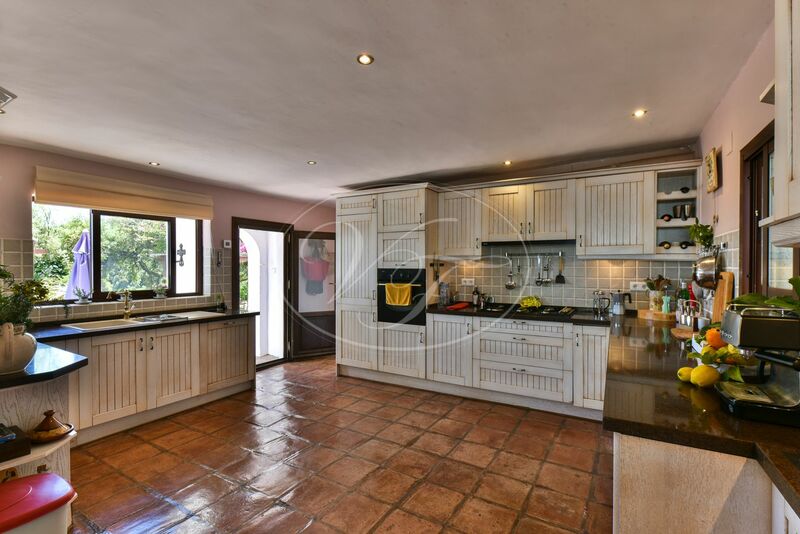 It comprises a living room with chimney, a spacious fully fitted kitchen, a dining room and a second sitting room. 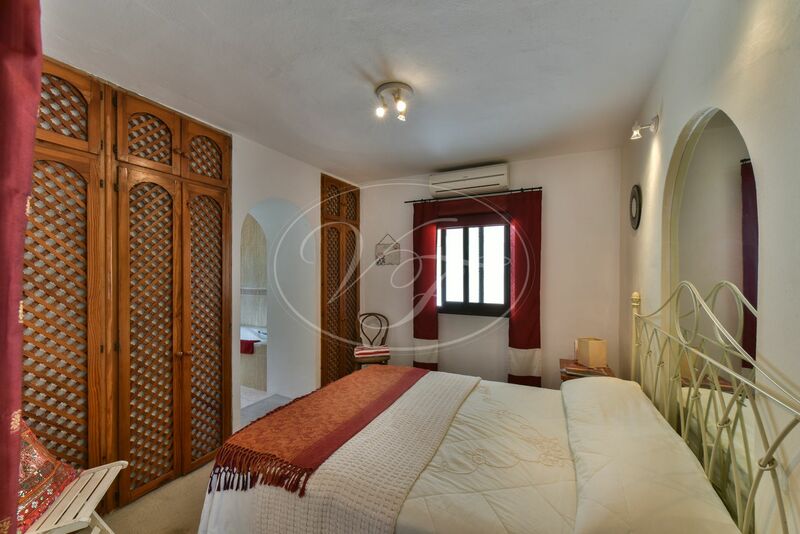 On the first floor, the main bedroom with bathroom and private balcony, and a guest room. 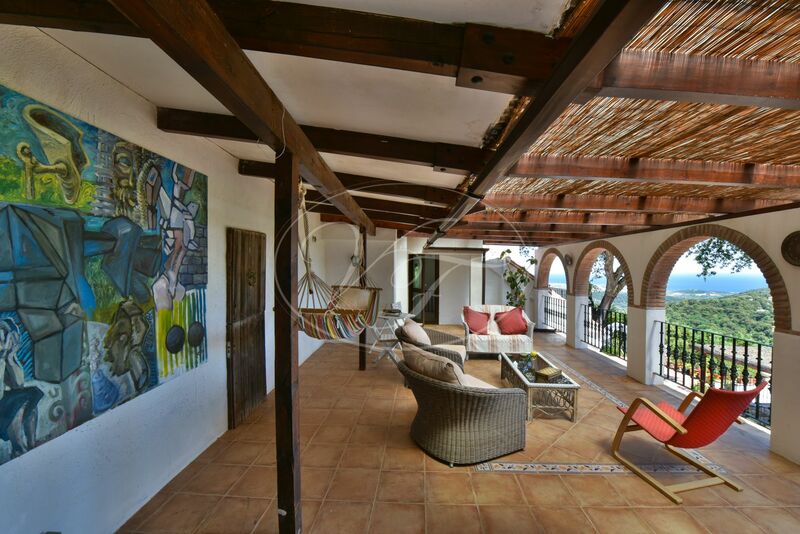 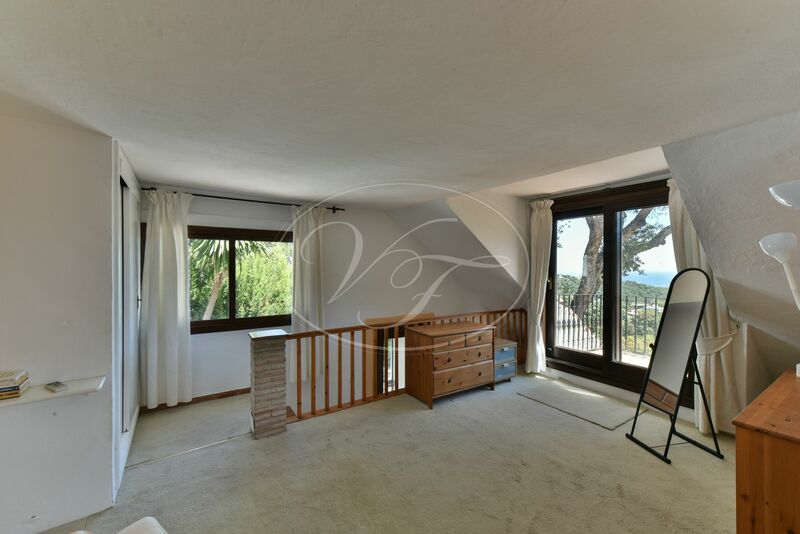 On this floor, there is a large, covered terrace, the perfect place for some relaxation whilst enjoying the spectacular views this property has to offer. 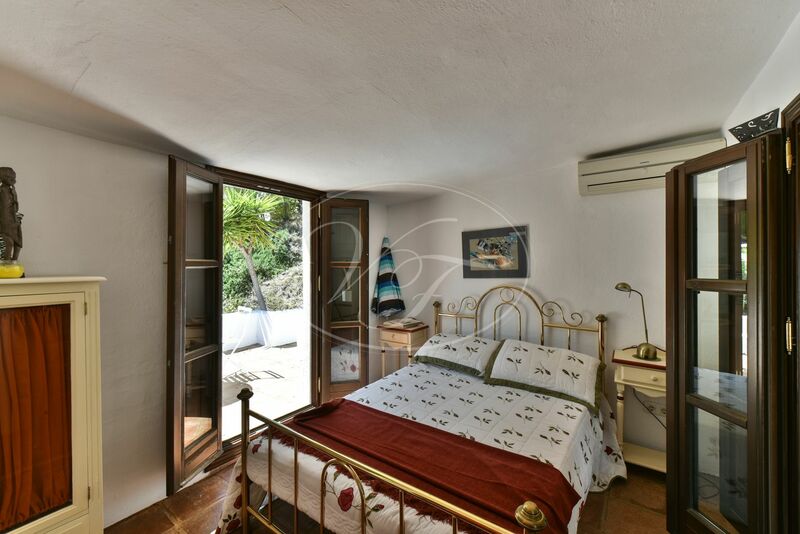 There are two more bedrooms with bathrooms on the ground floor. 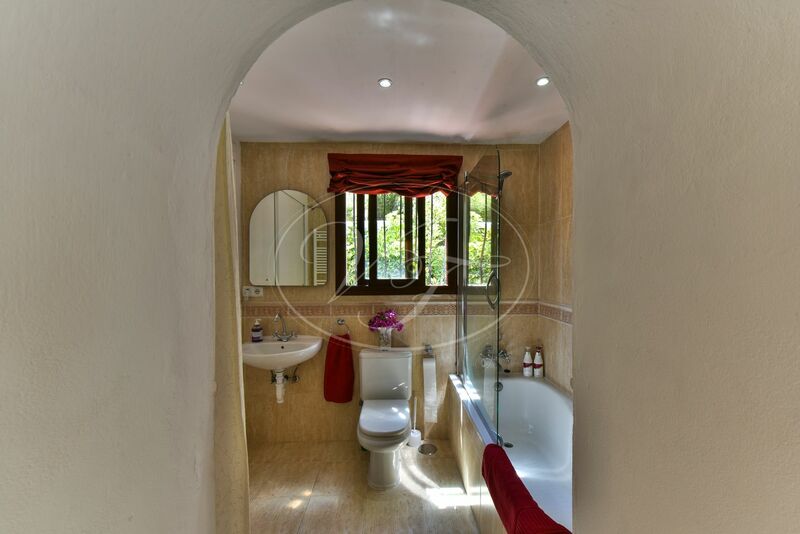 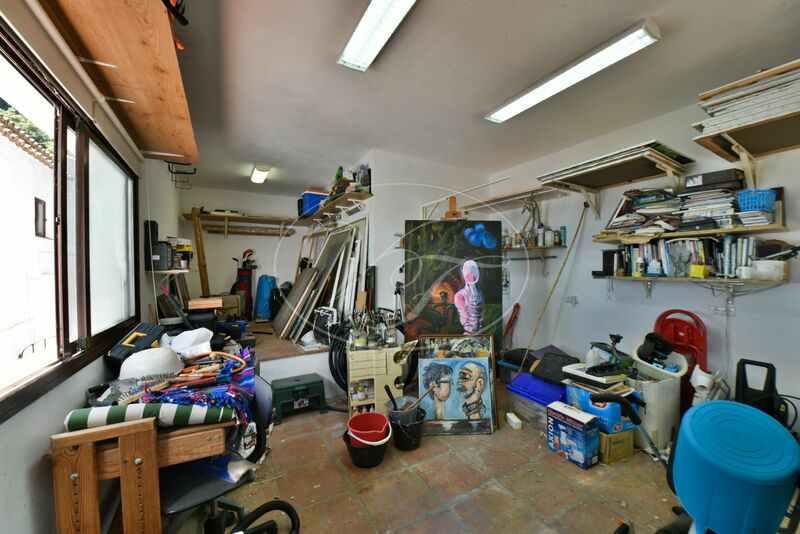 Apart from the main house, there is a utility room and two storerooms. 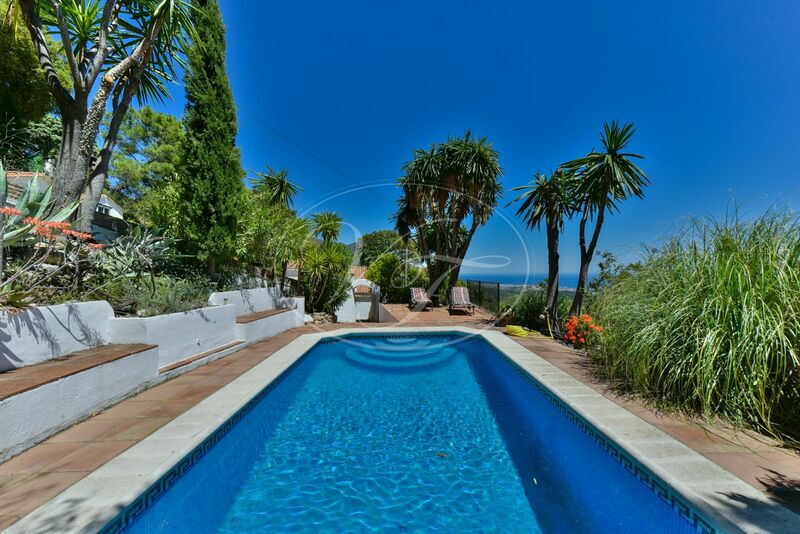 The pool is located in a secluded area with ample space for sun lounges. 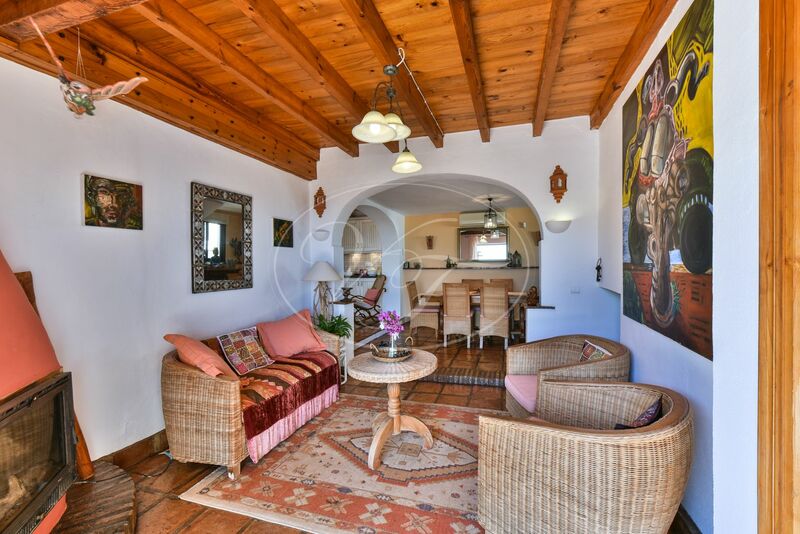 The house is connected to mains electricity, water and internet heating by wood burners and air conditioning. 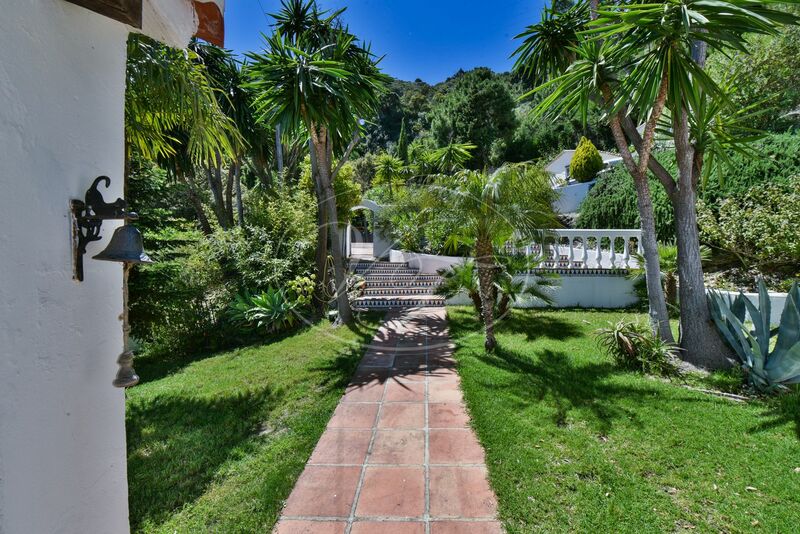 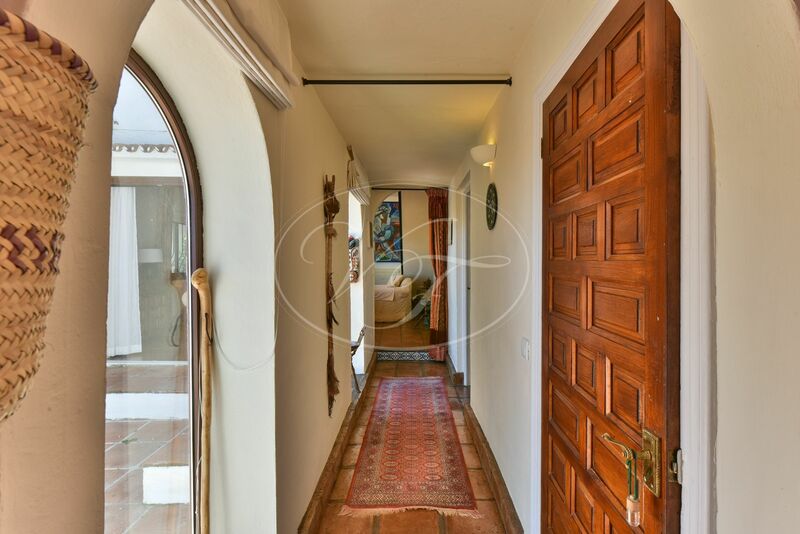 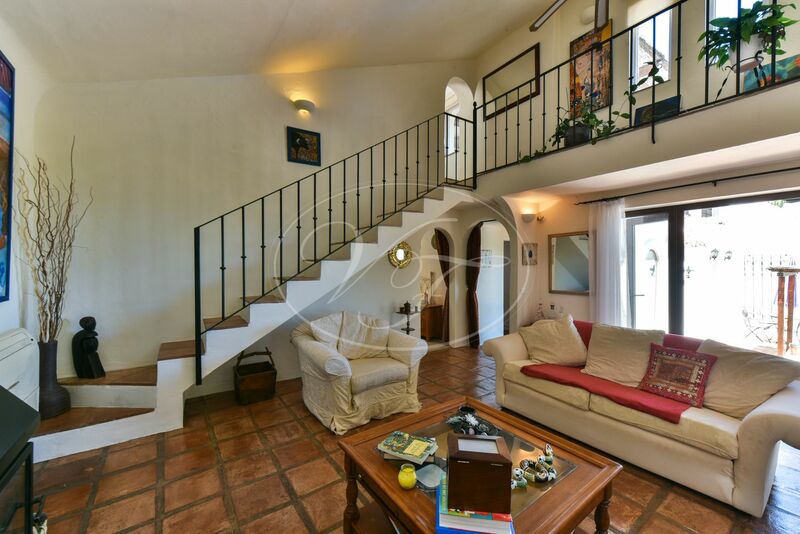 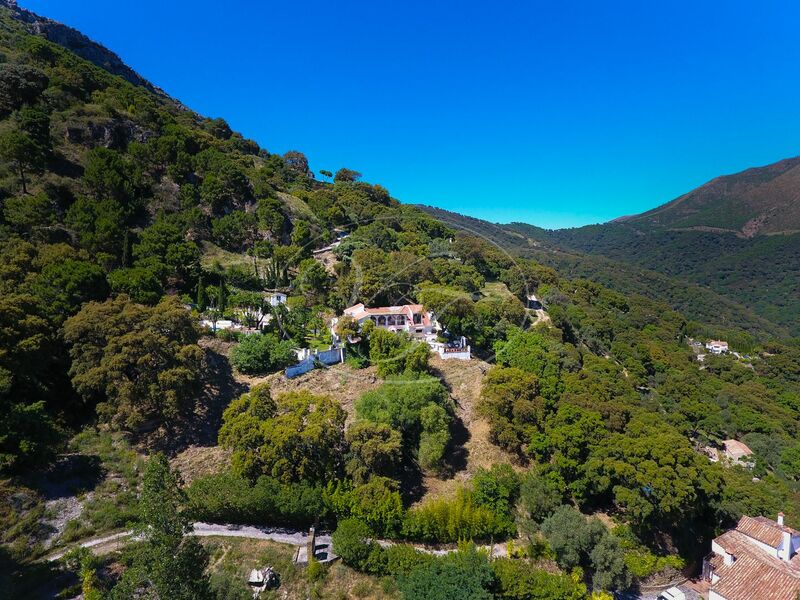 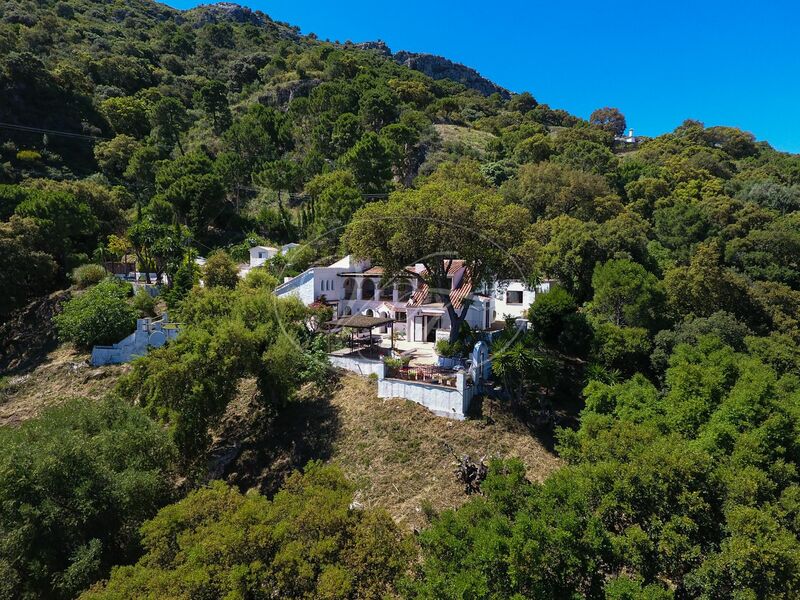 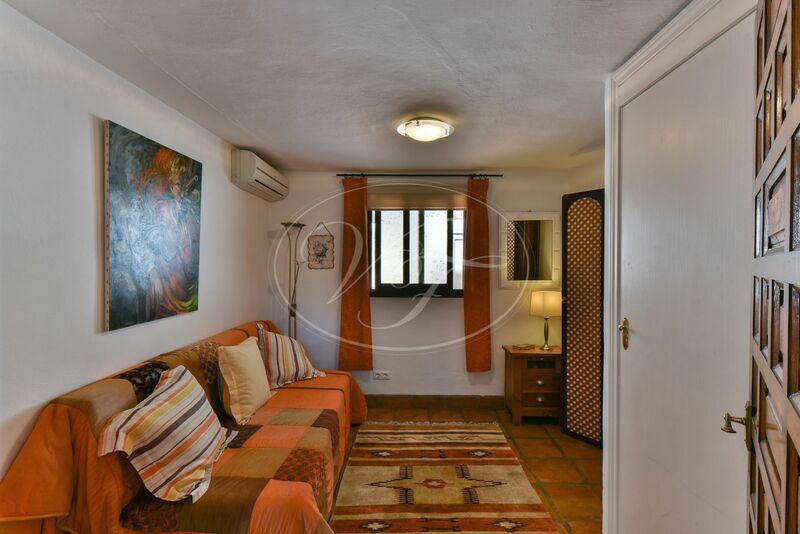 This property is close to all amenities including excellent golf courses such as Finca Cortesín, and it is located at only 10 minutes from the village Casares, 15 minutes to the beach, an hour from Málaga International Airport and 40 minutes from Gibraltar. 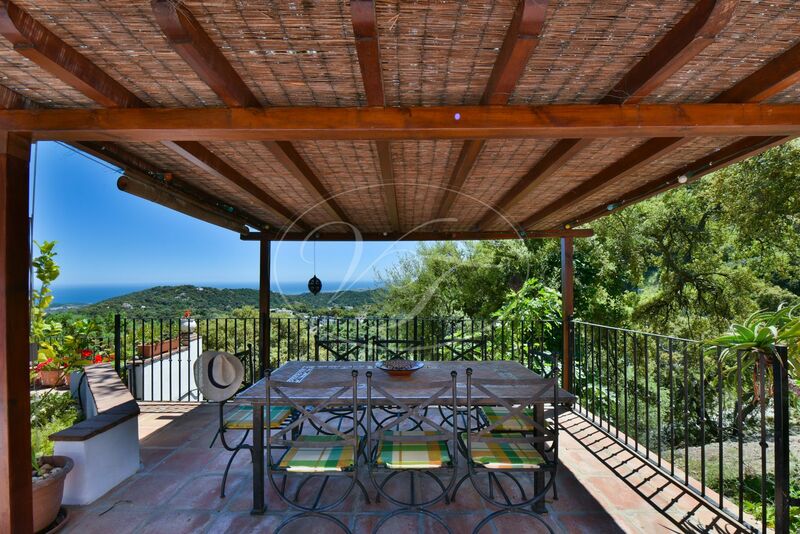 Please, send more information about ref 186-00680P, Country House in Casares or similar properties.